Aristotle is also to be commended for his view that the motion of all living bodies is due to one of three causes, nature, force, or will; now the sun and moon and all the stars are in motion. Bodies moved by nature travel either downwards owing to their weight or upwards owing to their lightness; but neither (he argued) is the case with the heavenly bodies, because their motion is revolution in a circle. 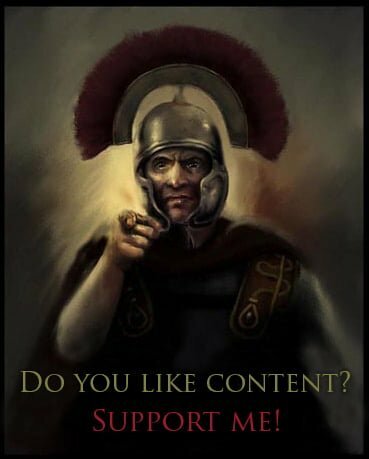 IMPERIUM ROMANUM needs your support! Your financial help is needed, in order to maintain and develop the website. Even the smallest amounts will allow me to pay for further corrections, improvements on the site and pay the server. I believe that I can count on a wide support that will allow me to devote myself more to my work and passion, to maximize the improvement of the website and to present history of ancient Romans in an interesting form. 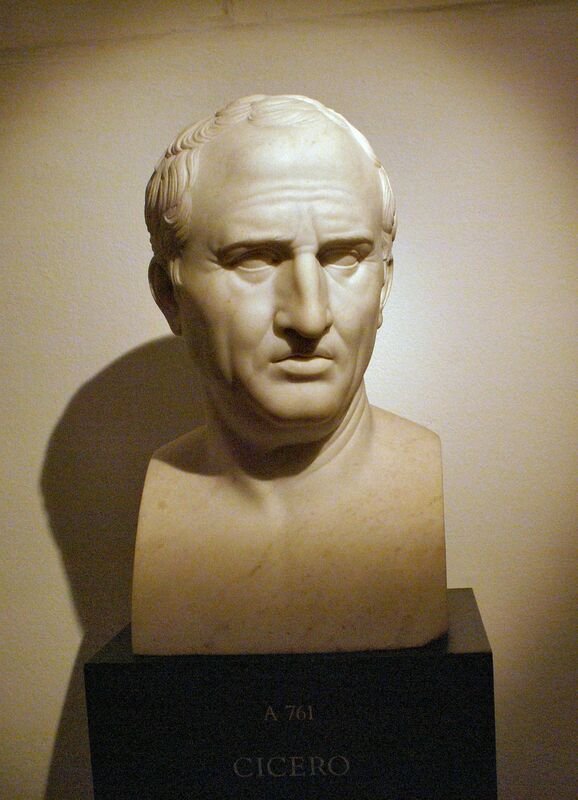 The site exists since 2004 and during that time I managed to collect a lot of materials about ancient Rome. I have repeatedly corrected and modified the website to maximally adapt the navigation to the needs of visitors. I think, finally, I managed to achieve it. To the glory of Caesar and the Roman people, go the way of victory, the way of the great Empire! This sentence encourages me to work more on the website. IMPERIUM ROMANUM is in process of translation over 3300 Polish articles about history of ancient Rome. If you have the opportunity to financially support the further translations – even with smaller amount – I will be very grateful.